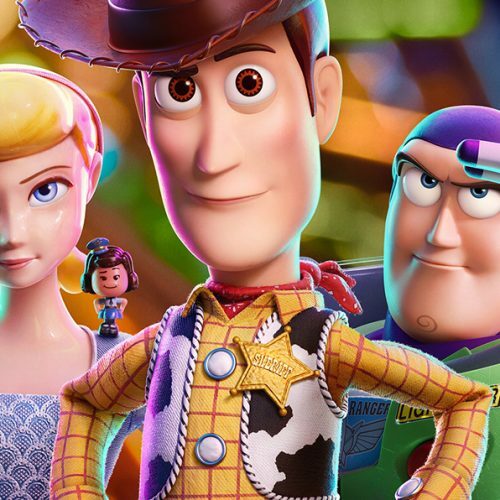 Toys-to-life is a niche gaming genre that pairs a tangible model toy with actual in-game effects. Many other toys-to-life video games are currently in the market, with the most relevant being Nintendo’s Amiibo and Activision’s Skylanders. 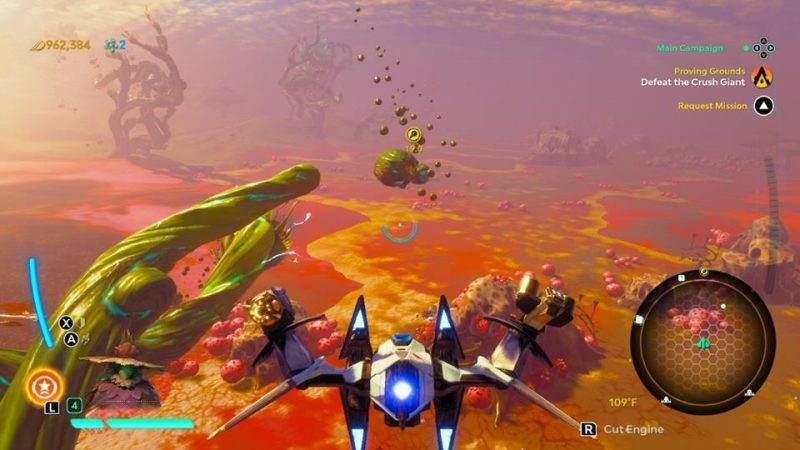 Starlink: Battle for Atlas will be Ubisoft’s first foray into this genre. 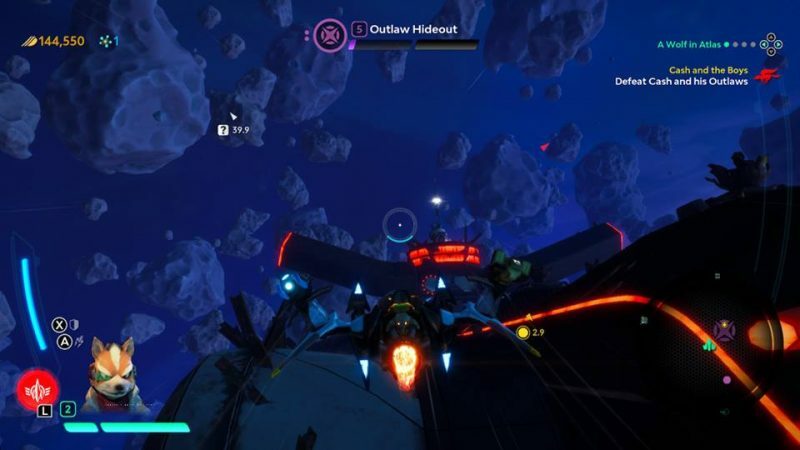 Starlink: Battle for Atlas is an adventure game where you will go from planet to planet completing missions and uncovering terrain. At anytime, you can essentially point your ship upwards to the sky and escape the planet’s atmosphere and into space. It’s a seamless and impressive transition. There is a stark comparison to No Man’s Sky here because of the similar transition from planet to space, but that’s where the comparison stops. 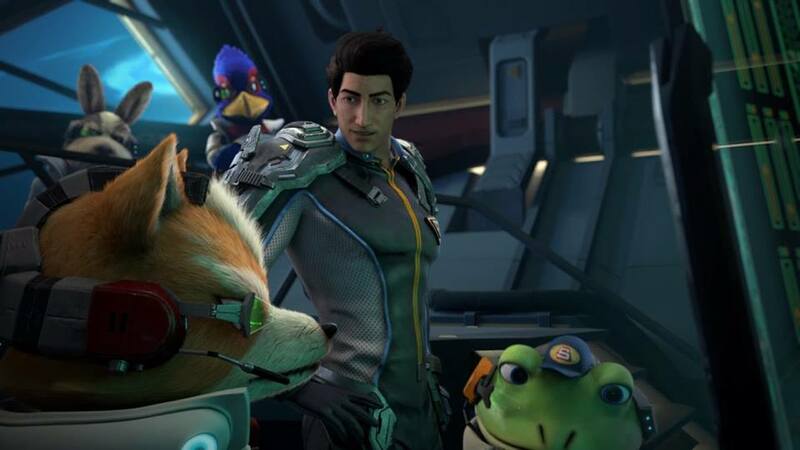 Starlink: Battle for Atlas is driven by missions and a set storyline, while the former is all about exploration and survival. 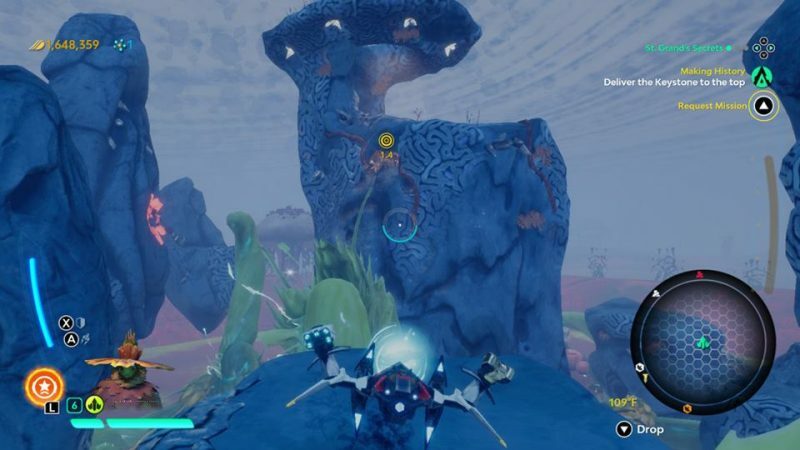 In Starlink, you will not be bothered by a lack of oxygen or water. Just blast off and away, no fuel needed. The toys-to-life aspect of the game is actually optional. In my many hours of the game, I’ve been able to manage switching ships and guns in the menu system. I can imagine immediately swapping out fire-based guns with ice in the heat of battle, but pausing the game to do so in-menu does the trick too. With a full set of Starlink toys, switching ships and guns are done atop your Nintendo Switch controller in realtime. 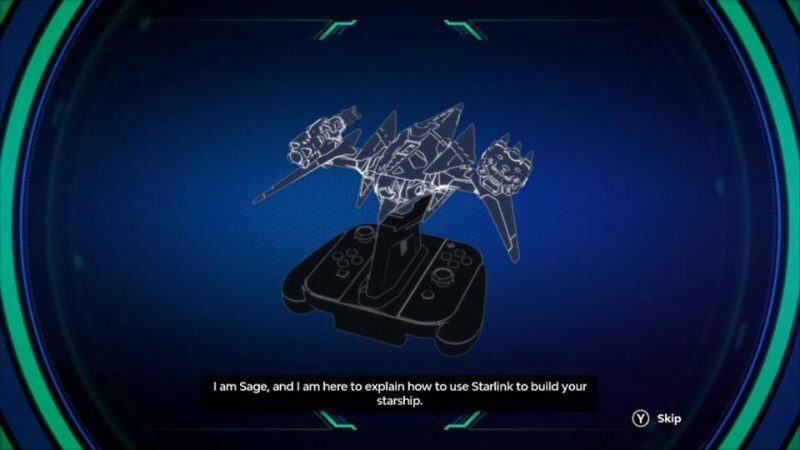 This begs the next question on whether Starlink: Battle for Atlas is a kids’ game. I can comfortably say that the gameplay would satisfy both adults and kids. There is a good deal of complexity in the missions and boss battles between strafing and hiding behind objects. I even had moments where I had to rethink my strategy to get through a battle. The toys assembly portion of the game would appeal mainly to kids, but don’t forgot that model collecting has, in a sense, been ageless to the Comic Con crowd. With the original StarFox released in 1993, we will have fans from almost 27 years ago reliving their time as Fox McCloud. So that really would make this game relevant to both kids and adults. I still think those StarFox Arwings are pretty legendary looking nonetheless. 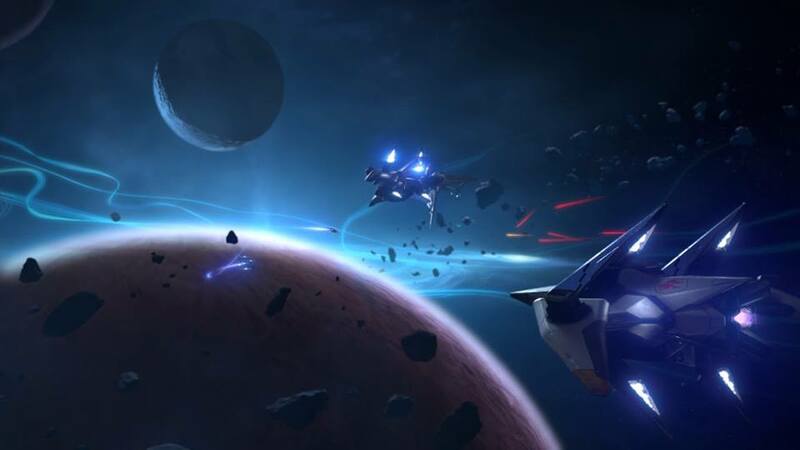 The opening cinema gives a fast crash course to the Starlink: Battle for Atlas story. It all started with an alien that crash landed on Earth. This alien, named Judge, survived the crash and ended up being recruited by a scientist named Victor St. Grand amongst other pilots into Starlink. The Starlink team is now going out on their third mission into the Atlas Star System in search of an artifact. You soon learn of an evil villain Grax and the Forgotten Legion and their mission to extract resources from all the planets. 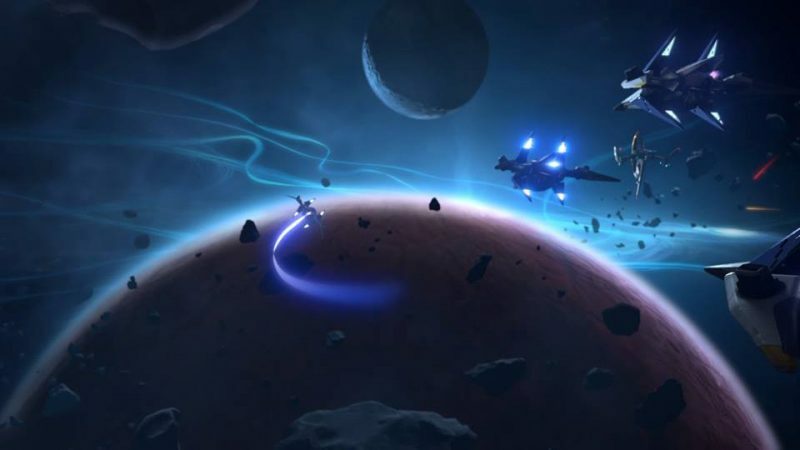 There are two main gameplay modes: outer space and planet exploration. Space mode makes the most sense in any space simulator. You are adrift in space and you can essentially fly anywhere in 3D space with limitless fuel. You can see planet destinations in a distance and can speed towards any direction using hyperspace. There are some destinations to approach in outer space, which are mostly space wrecks with maybe a weapon booster waiting for pickup. Also when enroute to a planet, you will often have to travel through an asteroid belt avoiding asteroids, but there is one mechanism which will have you hitting the brakes and fast. Hyperspace traps are set by pirates and if you cannot maneuver through them, you will be stuck battling with pirates for a while. I found myself in the middle of a swarm with pirates several levels above me at times. Sometimes I was lucky enough to escape, but most times, I would lose a couple ships before I can make it on by to my destination. My experience in other space sims are flying in circles until my crosshairs line up with an enemy ship. There tends to be so much going on that unless you focus on one ship at a time, you’ll be overwhelmed instantly. It’s mostly the same here, but know that enemies generally have good aim and flying in circles is not enough to avoid damage. My technique was to hug and fly around objects like ships and asteroids. 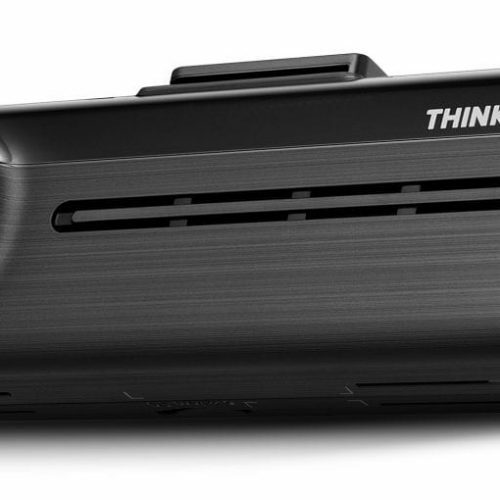 Doing so was a more reliable way to avoid damage than the awkwardly placed shield button. Shields are pretty unreliable since there is not a lot of warning until you are hit. I would feel that most that play this game would be surprised to know of a dedicated shield button. On the positive side, firing guns and missiles was mostly fulfilling because Starlink did not require factoring bullet travel time to target. Damage to enemy ships was immediate as soon as you unloaded on them in your crosshairs. My favorite weapon ended up being the railgun which one shots enemies with a carefully placed aim. Space play is only half the game, where the other half occurs when exploring planets. This is where things may seem a bit awkward. Your character never leaves the ship. Your ship becomes a jumping, strafing, backwards moving, sometimes strumbling ship. There were times in the game where I would have to grab an object and jump up a couple platforms in order to deploy said object. The game cleverly keeps me from just flying upwards by disabling my flight thrusters while holding objects. You may also find yourself in tight corridors inside buildings which well, is just weird because your character just refuses to leave your ship. It’s just the way it is here. Thankfully, there is no collision damage. That would be all levels of hurt here if you had to worry about collisions. When it comes to battles on the planet, get ready to back pedal and strafe like any good FPS. Because you are a ship, bailing out of battles is pretty easy by just hitting the flight engines and blasting out of there. 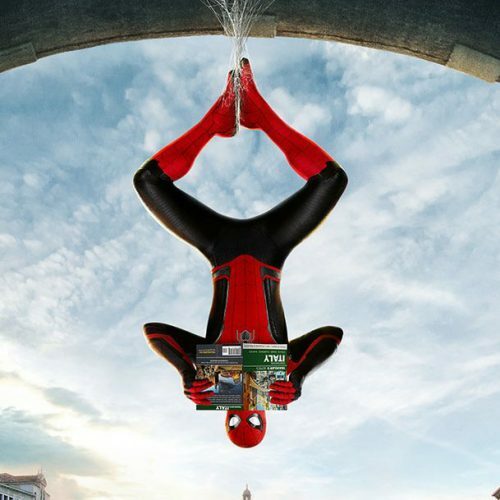 There are no elements of gameplay that keep you tied to the ground so you can zoom off as you please. You’ll find soon that specific enemies are susceptible to certain types of weapons which is where the weapon elemental types come into play. Before you jump into any battle, there is a status screen that shows you what weapons work the best. It’s easy enough to tell that ice enemies are vulnerable to fire weapons and vice versa. 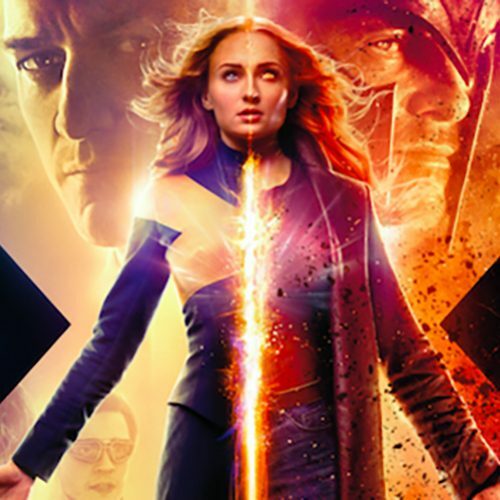 There is also gravity and anti-gravity weapons, labeled as vortex. It’s not complex at all, but this is where the hot swap-able toys may come into play. Your kids will have a fast lesson into organizing their toys by element type. My ideal weapon selection ended up having an elemental weapon on my left trigger, and a basic non-elemental weapon on my right trigger. There are a total of 7 planets where each operate its own ecosystem with balance of allies and baddies. If you ignore a planet for too long, then it will be overcome with red the next time you visit it. 3 planets reside in the easy Trade Sector, 2 are in the medium Frontier Sector, and 2 are in the hard Dark Sector. The Starlink story line will send you to specific planets sometimes way above your level, so you’ll know when you shouldn’t be staying around a planet for too long. You are not able to hoard your missions in Starlink, since you are asked to leave an unfinished mission before accepting a new one. At most I would find myself with 2 main storyline missions and 1 side missions at once. 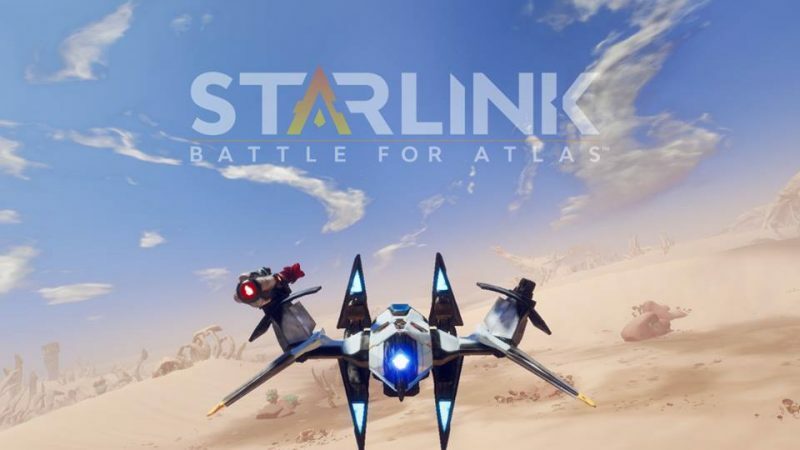 There is a bonus to those who buy Starlink: Battle for Atlas for the Nintendo Switch versus the other platforms, PS4 and Xbox One. 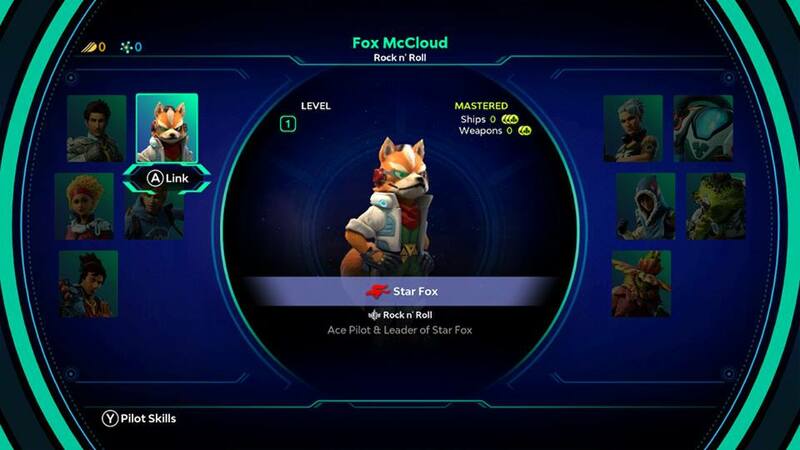 Ubisoft Toronto and Nintendo have worked out a deal to include an exclusive storyline for Fox McCloud. 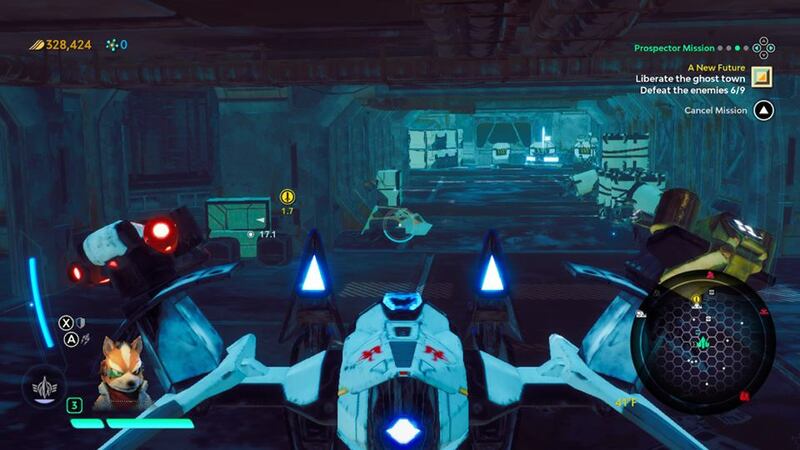 This includes exclusive use of the Arwing from the very beginning of the game. Fox McCloud and the StarFox team seem to be so interwoven into the storyline that even the cut scenes and banter seem natural between all the characters. I found Cloud to be my preferred character and it wasn’t until many hours in that I would be forced to level up my other characters. In the same fashion that you do not want to level up only 1 pilot, you will need to get it through your head to not fall in love with your first ship. The way that ships work in this game are like lives. When you lose one ship, you need to swap in another ship. Only when you are able to reach any planet’s many outposts will you be able to repair your lost ships for a cheap fee. I often found myself trying to dock into the McGrand’s Mothership, but alas, there is no docking, nor fixing there. Recovering your lost ships must be done on a planet. Overall, the amount of content in this game is staggering. Your head will explode trying to uncover everything. On the planet exploration side of things, it can get a bit repetitive with the mission and enemy types, but the progression in the main story will keep you interested in pushing on. With the vast size of this universe, it’s nearly impossible not to repeat elements, but maybe 3 or 4 hours into the game is enough to see all the repetition to come. No full review of this game would be complete without mentioning the beautiful scenery and space renders. Just flying through space and over planets is enough to keep your eyes engaged with the lush greenery or sparse desserts. This is one of the nicest looking games on the Nintendo Switch. A copy was provided by Ubisoft for review purposes. Starlink: Battle for Atlas is an upcoming action-adventure video game developed by Ubisoft Toronto and published by Ubisoft. 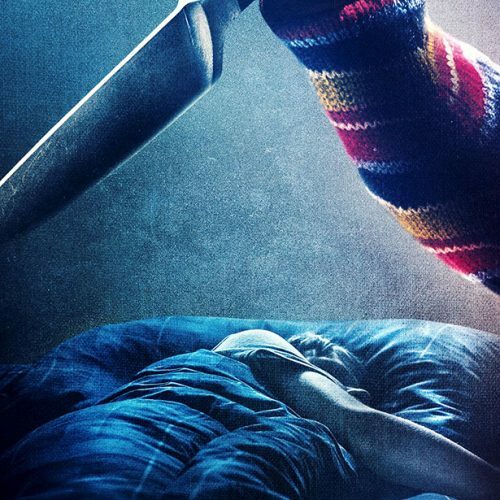 It is scheduled to be released on October 16, 2018, for Nintendo Switch, PlayStation 4 and Xbox One. The game also features optional toys-to-life elements.